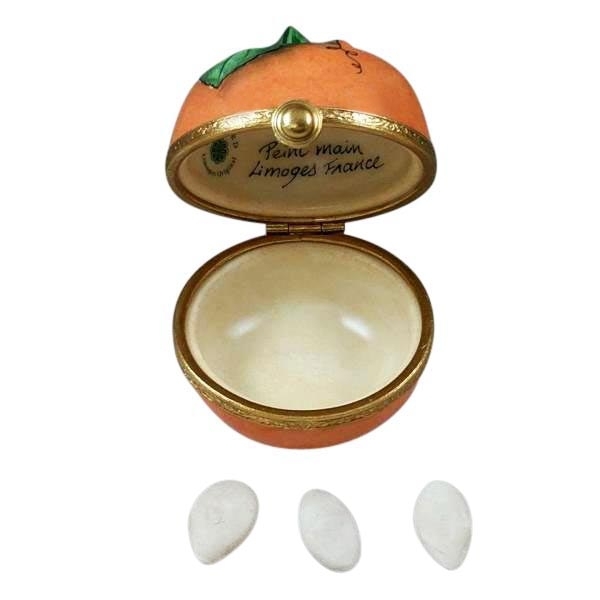 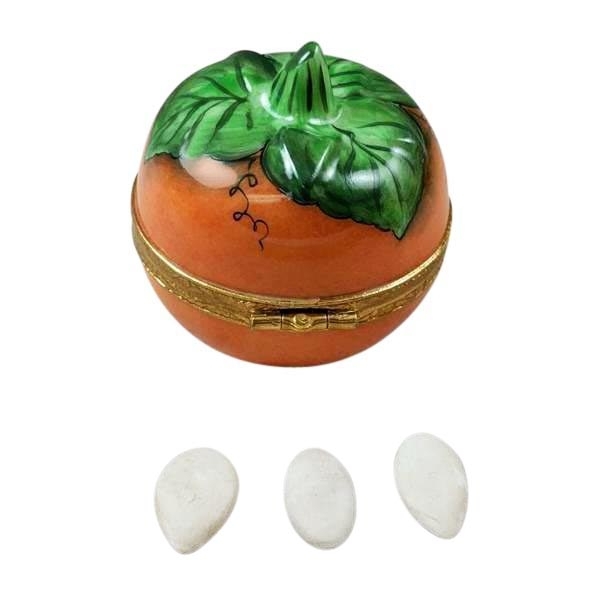 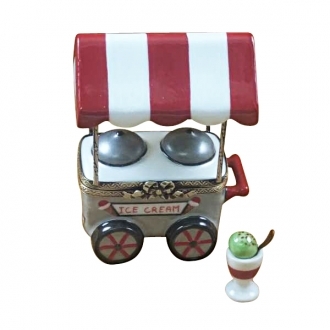 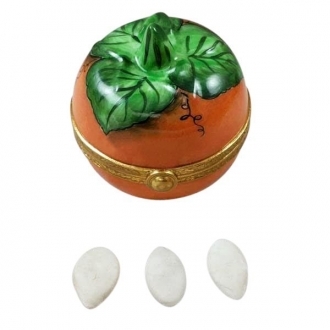 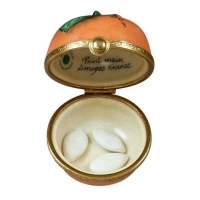 Pumpkin w/seeds - Limoges Boxes and Figurines - Limoges Factory Co. 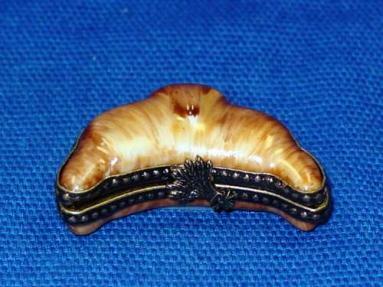 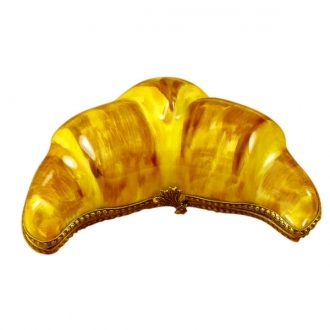 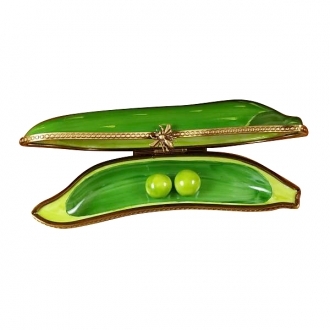 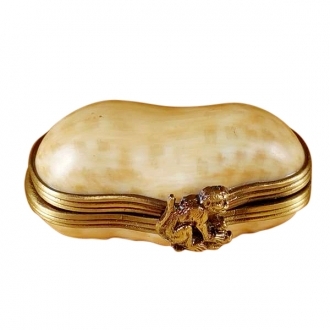 This Limoges box shaped as a pumpkin is a perfectly juicy piece of art. 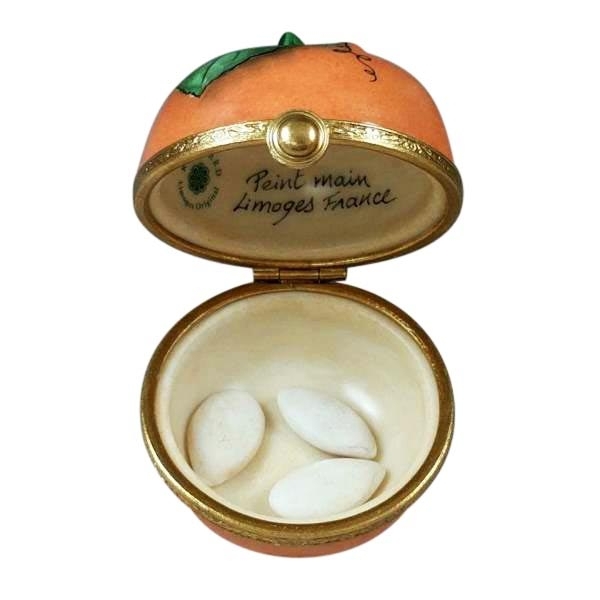 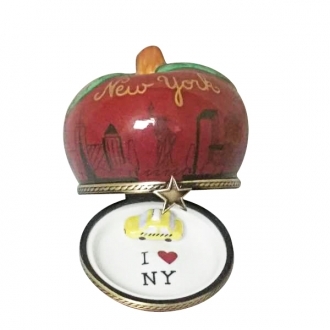 The fruit themed design of limoges started in 1980’s and very soon became popular thanks to its realistic detail and wonderful style. 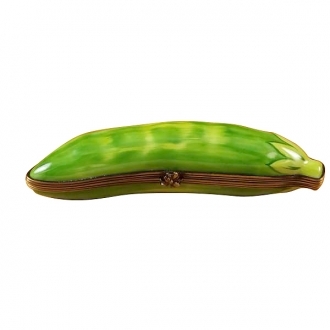 Measurements: 2" х 2" х 3"